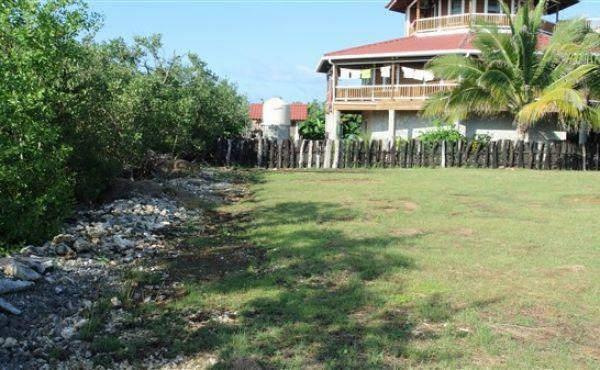 This large and well-kept lot is mere footsteps away from the sea at Paradise Cove where you can take a refreshing dip or enjoy exploring the reef with your mask and snorkel. 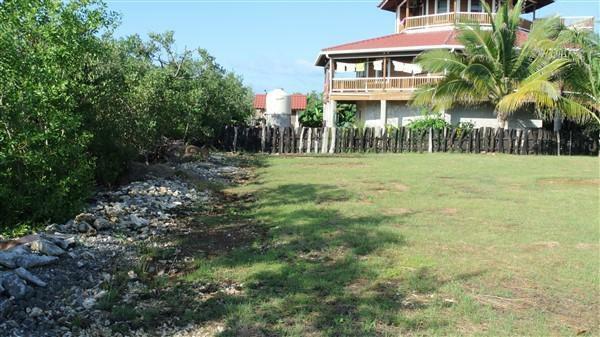 A home built on this lot would provide incredible views of the Caribbean Sea and the mountains of mainland Honduras as well as enjoy the cooling effects of the predominant east winds. 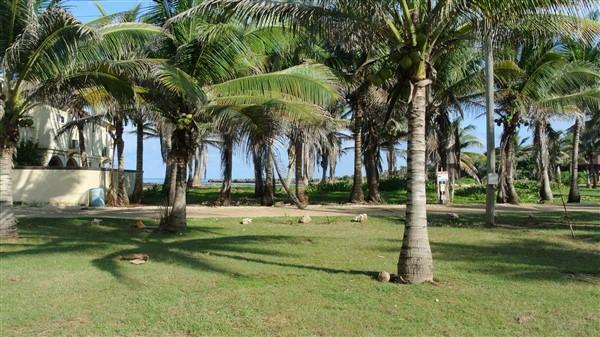 An ocean view lot in this area renders and element of protection from the sea spray and the wind which blow in off of the Caribbean Sea most of the year. 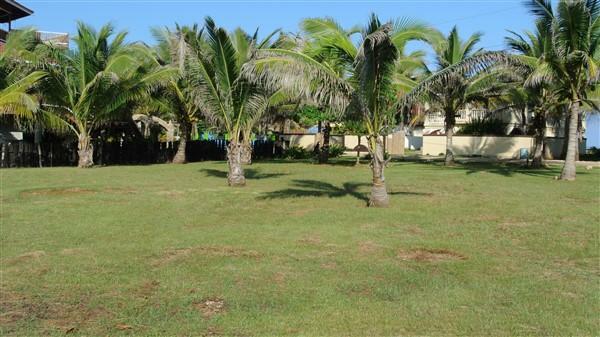 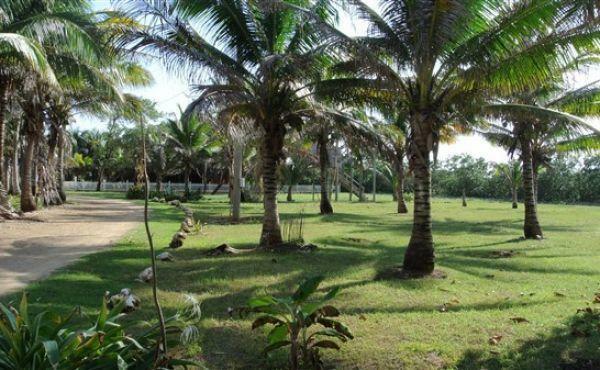 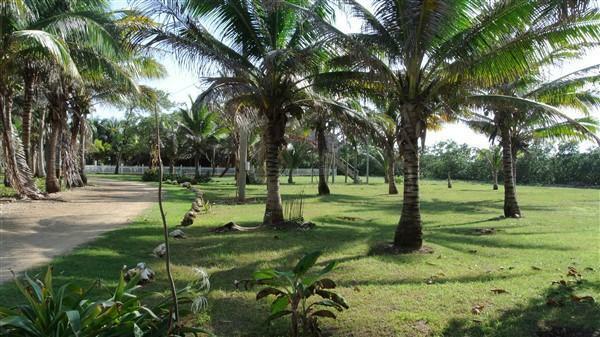 Lush and green there are maturing coconut trees on this property that will provide shade and a relaxing place to hang a hammock. 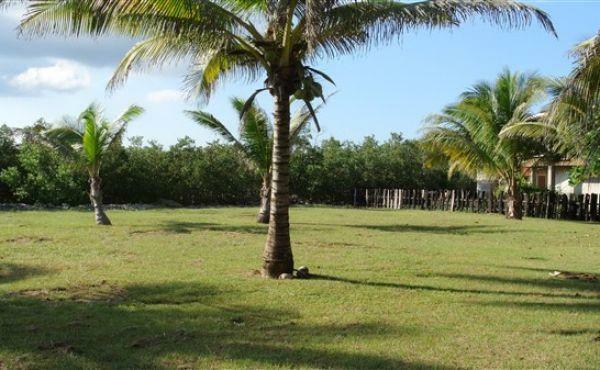 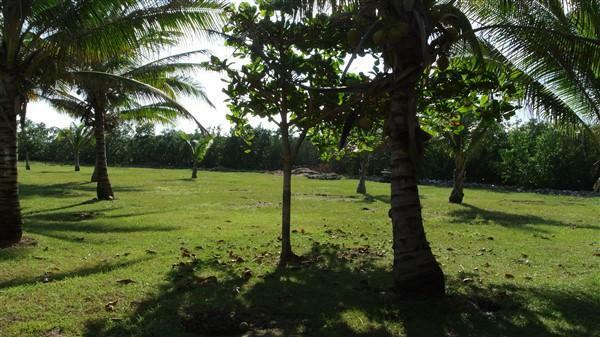 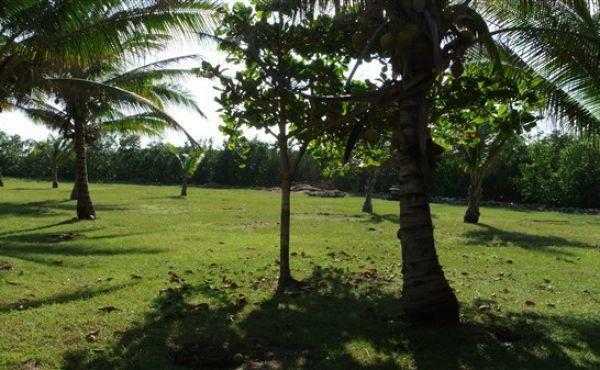 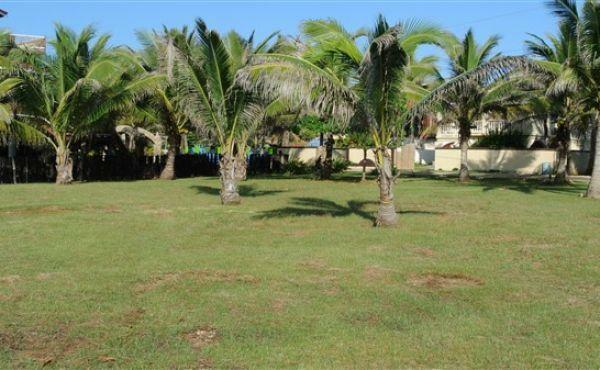 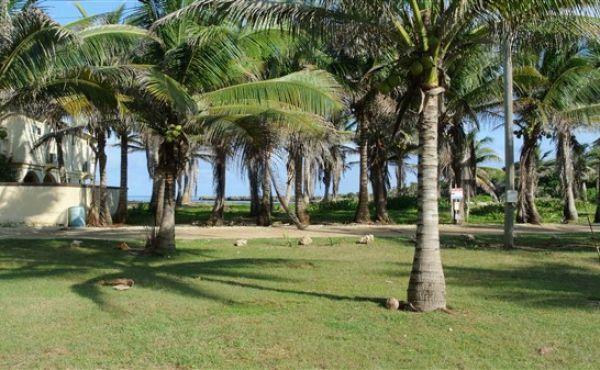 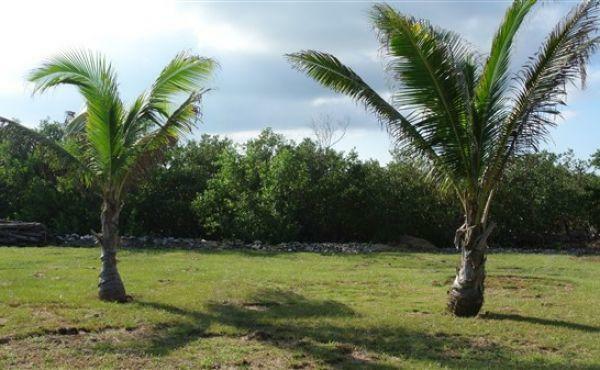 Trade Wind is located just east of the town of Utila and this lot is about a ten minute bike ride to all amenities - grocery stores, restaurants, bars, dive shops and coffee shops. 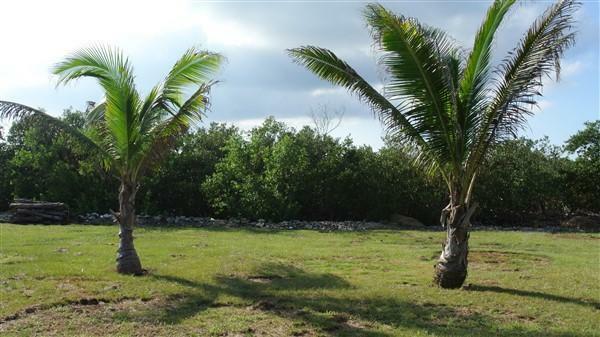 A beautiful and inspiring location to build the retirement, permanent or vacation home you have always imagined.